Communication needs vary from business to business. Some need premises-based communication systems to fit their needs. 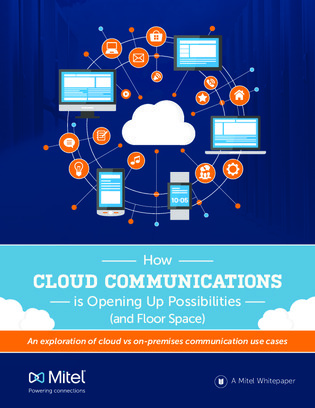 Others are choosing cloud communication systems that open up new possibilities as well as floor space. But, both pose fiscal hurdles and key benefits.